...They would speak of the countless magical weddings we've held since 2008! 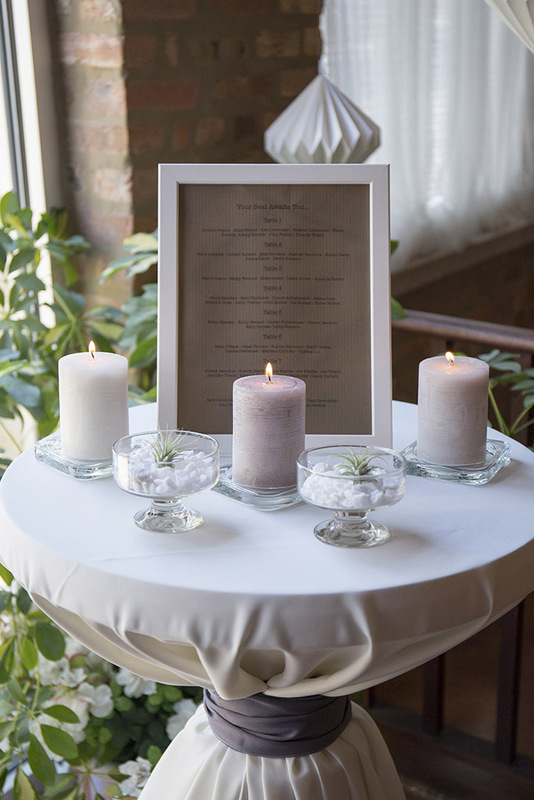 Loft on Lake is truly one of the most intimate, classic Loft-style venues in Chicago. 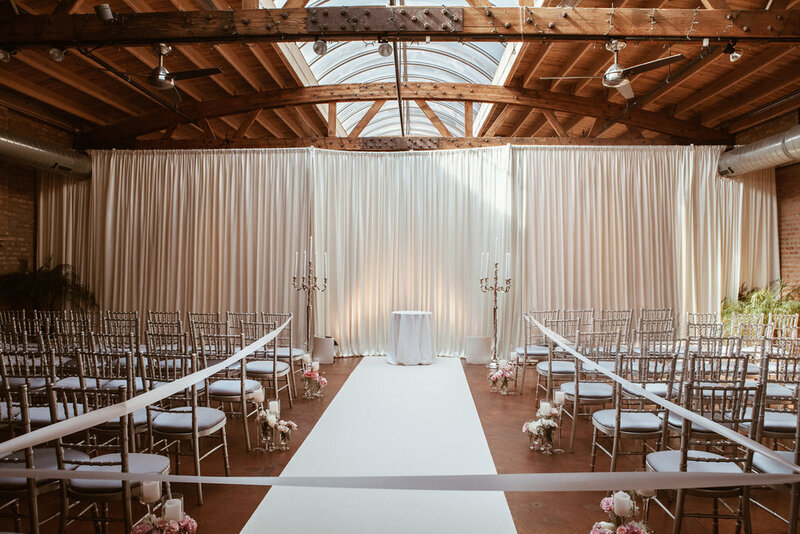 Our interior can be transformed to the exact look and style you have always envisioned for your big day! The venue is complete with finished wood trim, classic chandeliers in the cocktail lounge, perimeter up-lighting and cafe-bistro lights in the main room, all of which are on dimmers to create that perfect ambiance. The space can be configured in a multitude of ways offering endless possibilities for seated, cocktail or lounge-style receptions. See various inspiring layouts in photo galleries below! For more details, see our wedding guidelines & policies page. 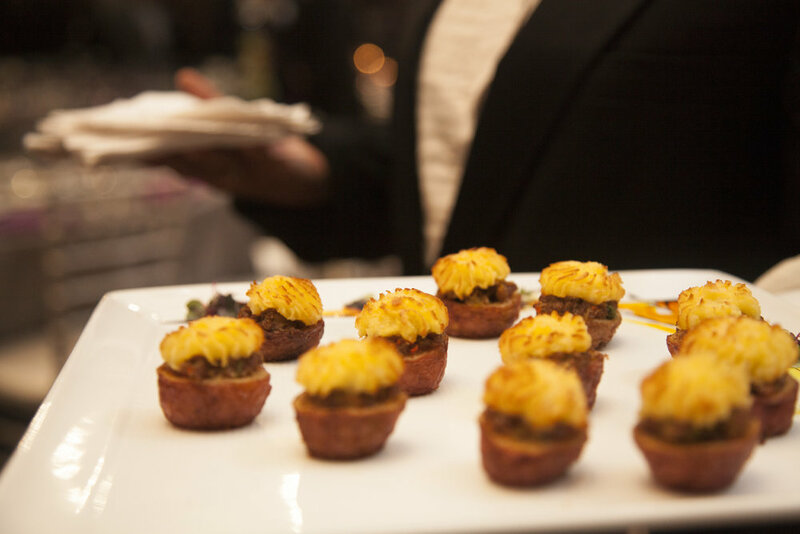 Top Chicago Caterers and other purveyors associated with Loft on Lake make it easy to facilitate your Wedding! You can utilize your own resources and take full advantage of fabulous affiliates working with Loft on Lake. We specialize in photography in fact, ALL photos on this website, facebook, pinterest, instagram and other official listings were photographed by our in-house photography team. Whatever special requests you have, we can create. If you aren't sure how wedding photography works, what the process is or what the team can create for you - don't worry! Our team will make suggestions and take the lead. Lofty Weddings offers customized packages based on your preferences. Additionally, these packages are a special rate if you've booked your wedding at Loft on Lake!